STEM education is often seen as the opposite of humanities/liberal arts education, but the truth is that both aim to combine seemingly unrelated concepts and teach students to look for connections between ideas. 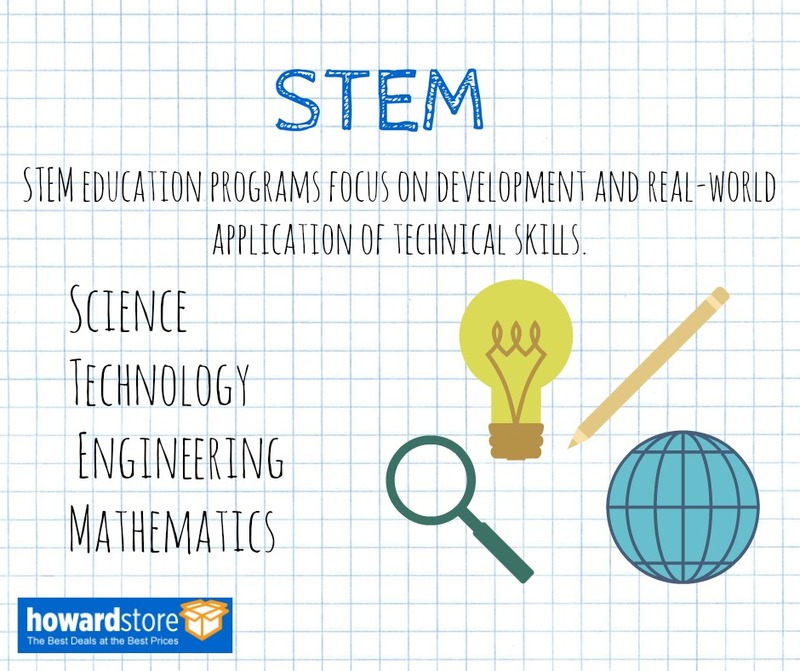 STEM education is more than just the study of each of its four components; it’s a celebration of the ways in which technical skills affect our lives and our world. Teachers and students, how do you see STEM education taking place in your school? How have you or could you have benefited from these kinds of programs? Finally, to anyone starting back to school soon, all of us at Howard Industries want to wish you a year full of exploration, discovery, and maybe even a little fun! What do you think the classroom of the future will look like? What classroom innovation do you think is the most helpful? Comment and let us know! If you’ve been on the internet for more than a day, you probably know that not everything you find on the web is true. Nobody knows that better than honest Abe himself. But just because you KNOW there’s sketchy stuff on the internet doesn’t mean you’re automatically safe from it. Sneaky internet scammers known as phishers have mastered the art of tricking unsuspecting users into handing over personal information like account passwords, bank account numbers, and even social security numbers. 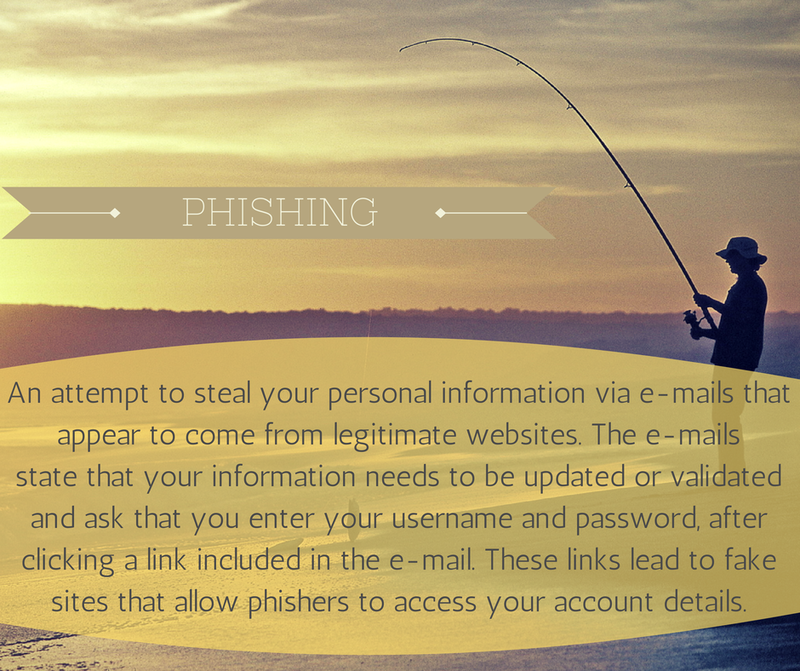 Thankfully, by being thoughtful and vigilant, you can protect yourself from phishing attacks. Got it? We’ll go into it in a bit more detail later. Wouldn’t I know if I was being scammed? Well, maybe. Phishing is a form of internet trickery that has been around a long time, and crooks have gotten really good at making you believe that you’re visiting credible web pages. A 2013 study at North Carolina State University asked 53 undergrad students to “distinguish ‘malicious’ emails from ‘legitimate’ ones”, and nearly all of them were unable to correctly identify phishing attempts. Most phishing happens in the form of emails, which are sent by phishers posing as actual companies, like airlines, banks, online marketplaces, etc. These emails look authentic; they may even include real logos, address you by your name, or appear to be written by someone who actually works for the company the email is trying to impersonate. Often, the email will tell you that the website needs you to verify account details and link you to a page where you can do that. Unfortunately, those links lead to websites that LOOK like the real thing, but are actually cleverly constructed fake sites. 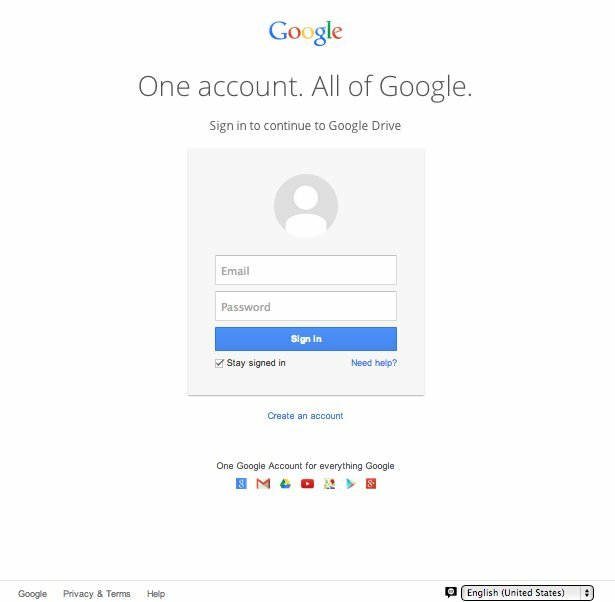 After clicking a link in an email, you think you’ve been directed to the Google Drive homepage, so you type in your account information. 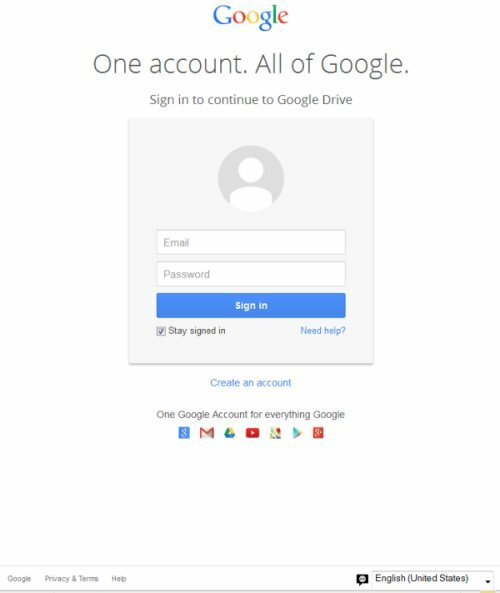 Now that you’ve entered your password on this scam website, phishers now have access to all the information linked to your Google account. It can be REALLY hard, almost impossible, to spot phony web pages. Can you tell which of these is the actual Google login page, and which is the work of devious scammers? Probably not. The first one is the actual page, but there’s almost no difference between the two. That’s just how good phishers have gotten at tricking us. So how can you keep yourself safe? Don’t click links in emails from addresses you don’t know. If an email looks like it might be suspicious, it probably is. Even if the email is from a contact of yours, hover over the link before clicking to see if it directs you to a site you recognize. We’ve already talked about how you can’t spot a phony webpage just by looking at it. If you’ve clicked an emailed link, check the address bar. If the site you’re visiting is asking for valuable data like bank information, your social security number, etc., the URL should begin with https:// rather than http://, as well as a little padlock icon. Double click that padlock and make sure “issued to” matches the URL of the website you think you’re on. 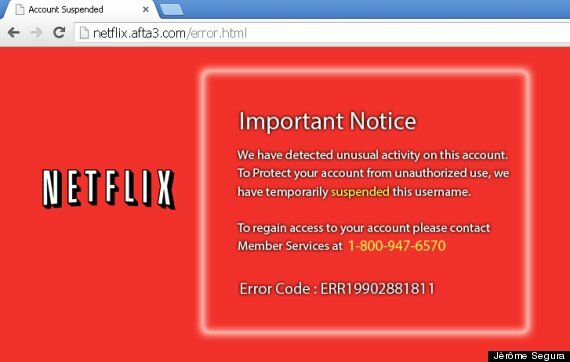 If it’s different, you’re likely looking at a phishing attempt. Don’t give out information over phone calls you didn’t initiate. It’s much safer to call a number printed in literature from your bank than one that was emailed to you. 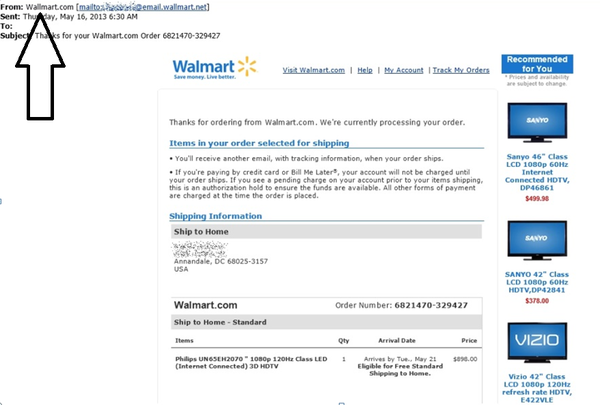 Phishers have been known to lure you in with a fake number and pose as customer service personnel to get you to hand over sensitive information. Sometimes they can even use VoIP services (read up on that next Tuesday!) to change their area code so that it looks like they’re calling from a local number. This kind of scam is fairly new, so do your research and use caution when it comes to calling numbers because of emailed instructions. Say NO to pop-up windows! Pop-ups have a nasty reputation, but for good reason: not only are they annoying, they tend to be dangerous. Utilize your browser’s pop-up blockers to keep them from bothering you, and never click any links or enter any information on pop-ups that might slip through. Be wary of software downloads. Any email link that prompts you to download something is automatically suspect. Use extreme caution, and don’t complete any downloads that you didn’t initiate. 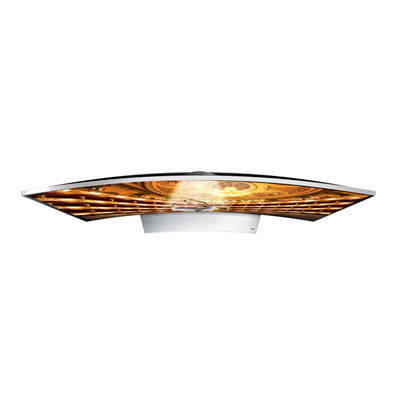 We offer several options in our store. 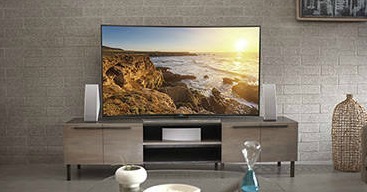 Read up on the specs of each one to decide which one is best for you. A good anti-virus program can save you lots of trouble down the road by keeping hackers from installing malicious software on your computer that will allow them to monitor your online activity and obtain your personal data. While phishing is a very real danger, you can protect yourself from being preyed upon by using caution in your online activity. The best phishing tip is this: follow your instincts and play it safe. If something seems suspicious or too-good-to-be-true, it probably is! Are there some tech terms that you want to see defined? Let us know in the comments, or on our Facebook page! How do you use bluetooth? Leave a comment and let us know!